Dental trauma is injury to the mouth, including teeth, lips, gums, tongue, and jawbones. Soft tissue injuries to the mouth and dental trauma are typically very painful and should receive prompt treatment. The most common dental trauma is a broken or lost tooth. 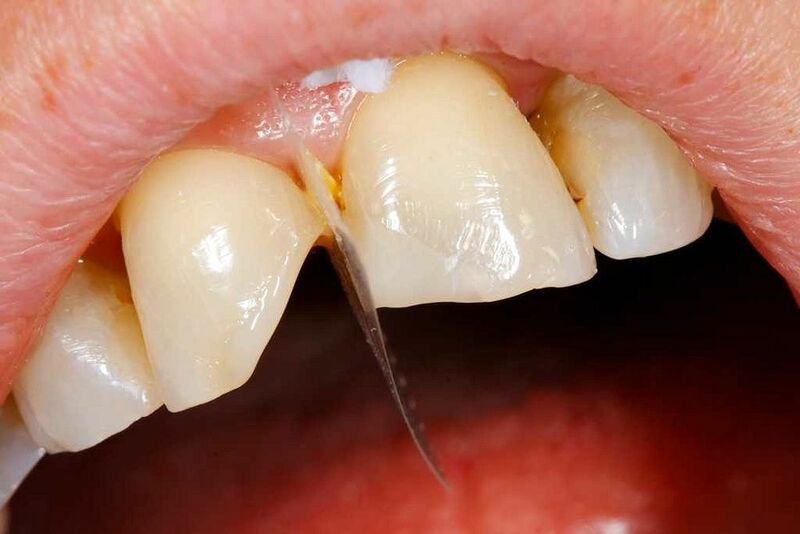 Teeth have an outer hard enamel layer, and the dentine is the part of a tooth between the enamel and the pulp. The pulp is the living centre of the tooth and is made up of delicate blood vessels, nerve tissue and cells.